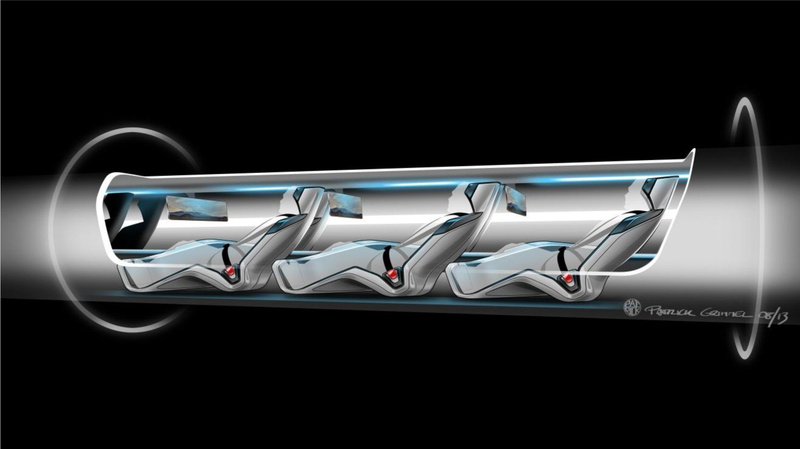 “This thing is real,” architect Craig Hodgetts said in an email about the Hyperloop, Elon Musk’s proposal for a high-speed transit system somewhere between a train and a human-scale pneumatique. 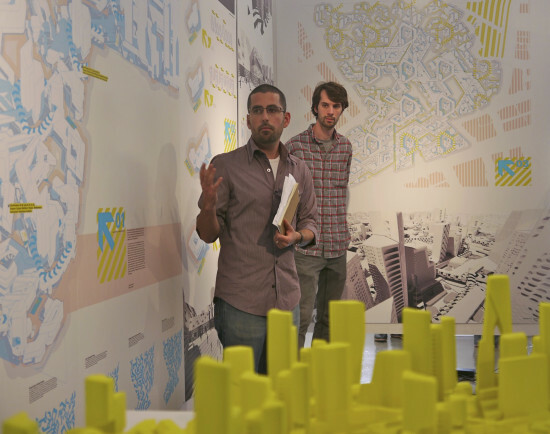 Hodgetts would know: next year, he’ll direct a studio on the urban implications of the technology for SUPRASTUDIO, UCLA Architecture and Urban Design’s Master of Architecture II program. 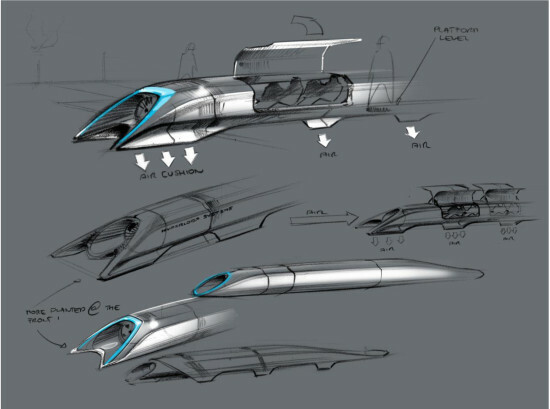 The partnership between SUPRASTUDIO, part of UCLA’s IDEAS laboratory, and Hyperloop Transportation Technologies, the startup company formed to make Musk’s concept a reality, is part of a strategy to crowd-source much of the research and development behind the Hyperloop.